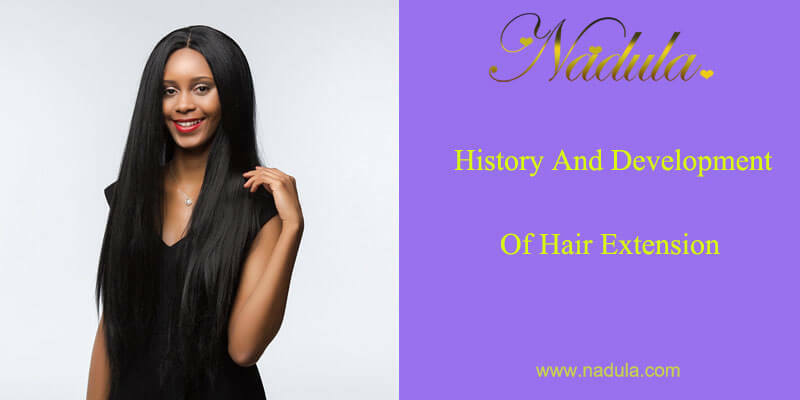 Someone will have some strange questions like questions about the origin of the hair extension, when people began to wear hair extension and the culture of hairpiece etc. 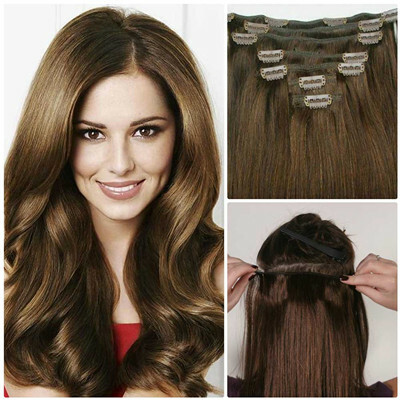 Today we will talk something about hair extension. 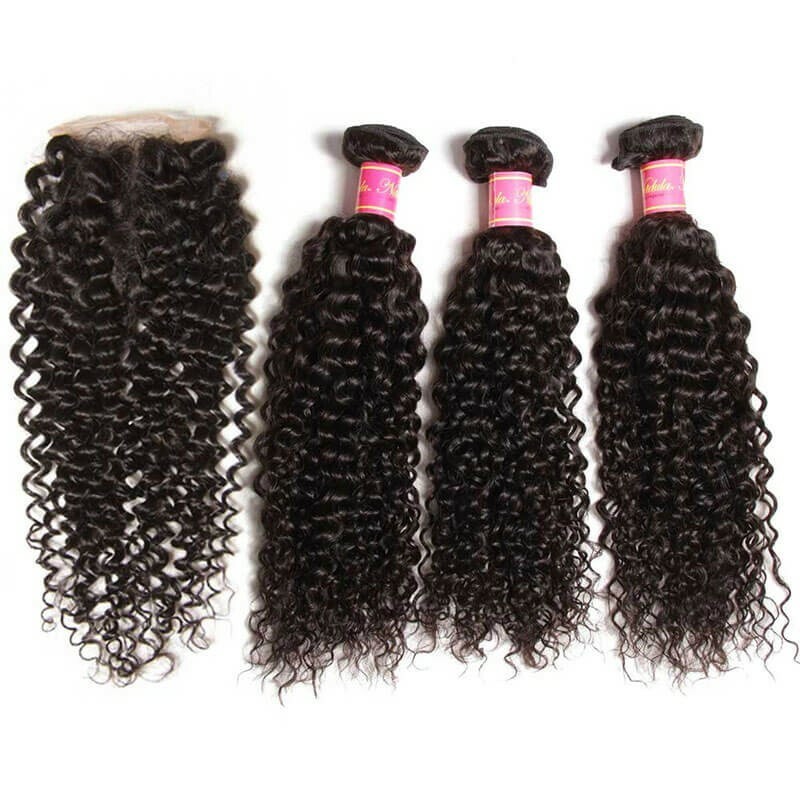 The usually called hair extension is hair wig, hair weave, clip-in hair extension they are all the hair product.There is a long history about hairpiece. As far back as ancient Egypt, all the men need to shave their hair to wear hair wigs.Maybe it is their law or culture. Then people in ancient Rome were affected by ancient Egypt and began to keen on wearing hair wigs also.But most impressive is the popular hair wig in Early Modern Europe.The origin of it is very interesting.At the beginning of seventeenth Century, Louis XIII is bald though he is the king of France, he began to wear a wig with long hair in order to cover up his defect.Then the hair wig is very popular in the whole France in a short while.And many people in France began to imitate their king to wear hair wigs.As France is always the fashion vane in Europe, so the hair wigs are quickly swept the whole Europe.Even the hair wigs are the must-have adornment with European nobles in Middle Ages. 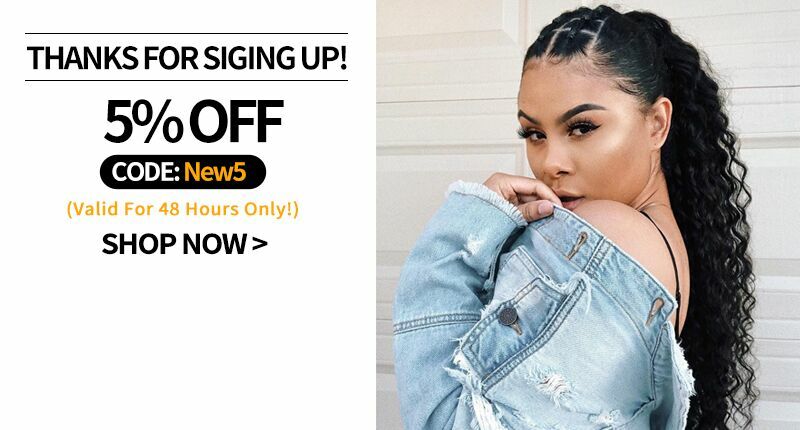 A fashion hair wig is the symbol of their social status.The hair wig is mainly used as functional products in ancient but now it is popular with more and more persons as fashion head decoration. 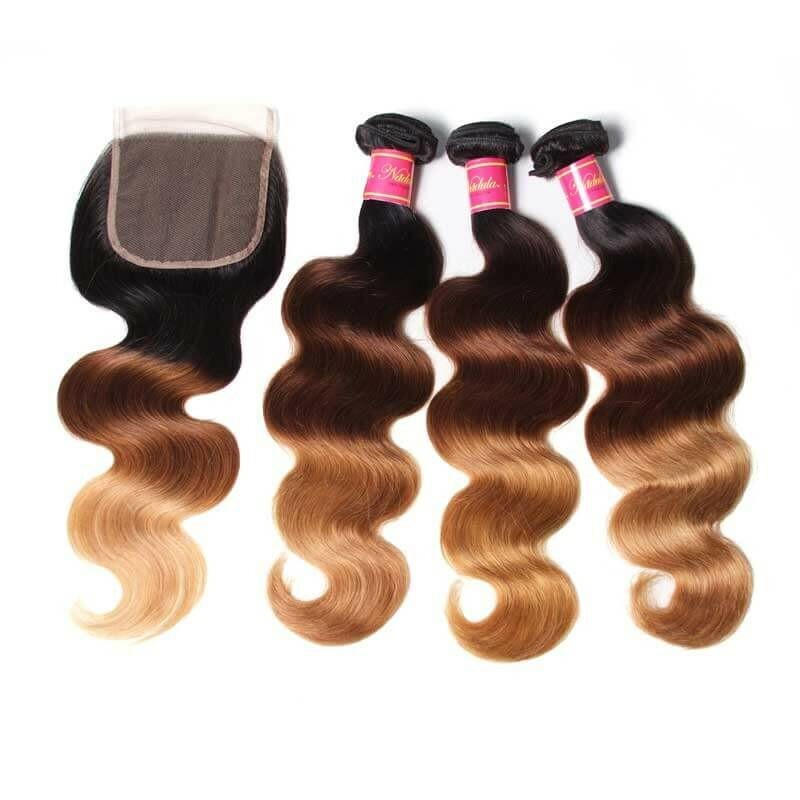 Now hair extension industry is developing quickly for satisfy its market need.And there are many types of hair pieces.Lace wig, Frontal Lace wig, Hair weave, Hair extension, and hair closure. All the products are made by hand or machine. 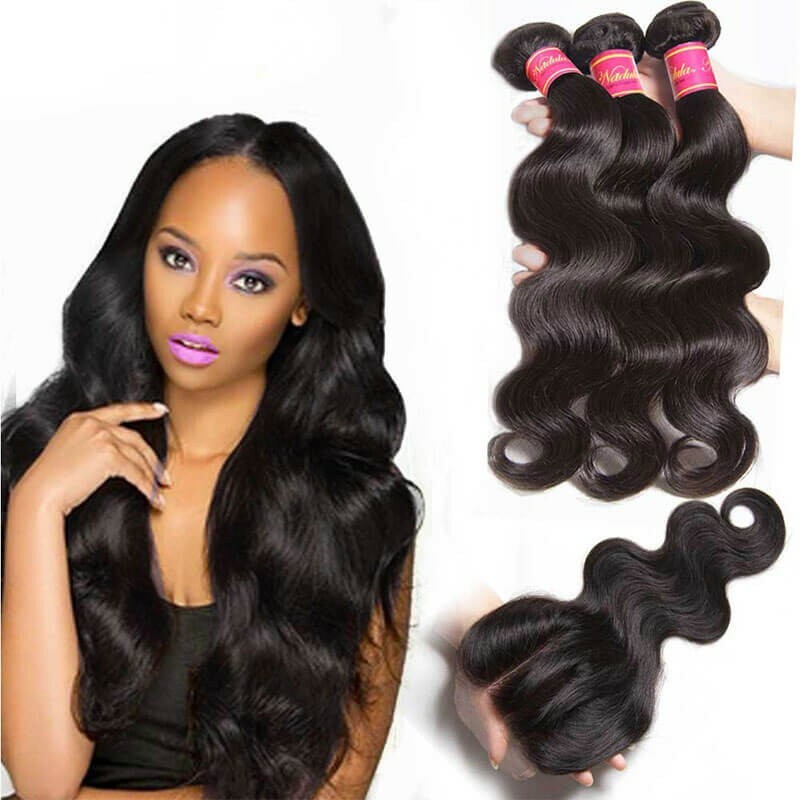 Nadula Hair Company is specialized in manufacturing 100% virgin human hair products from many years ago.Most of our hair products have been exported to America, Europe, and Africa.Our Brazilian human hair weave is very popular with the girls who want to install them to make their hair longer and more volume.They always buy hair bundles with closure because they can cover the whole natural hair. 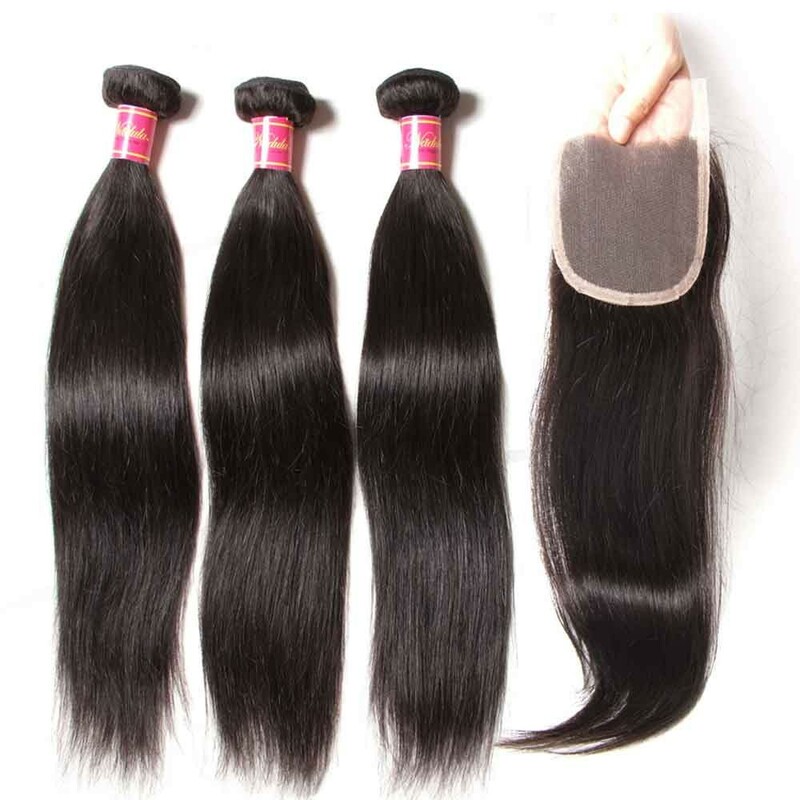 Brazilian virgin hair extensions come untreated and retain the natural qualities. 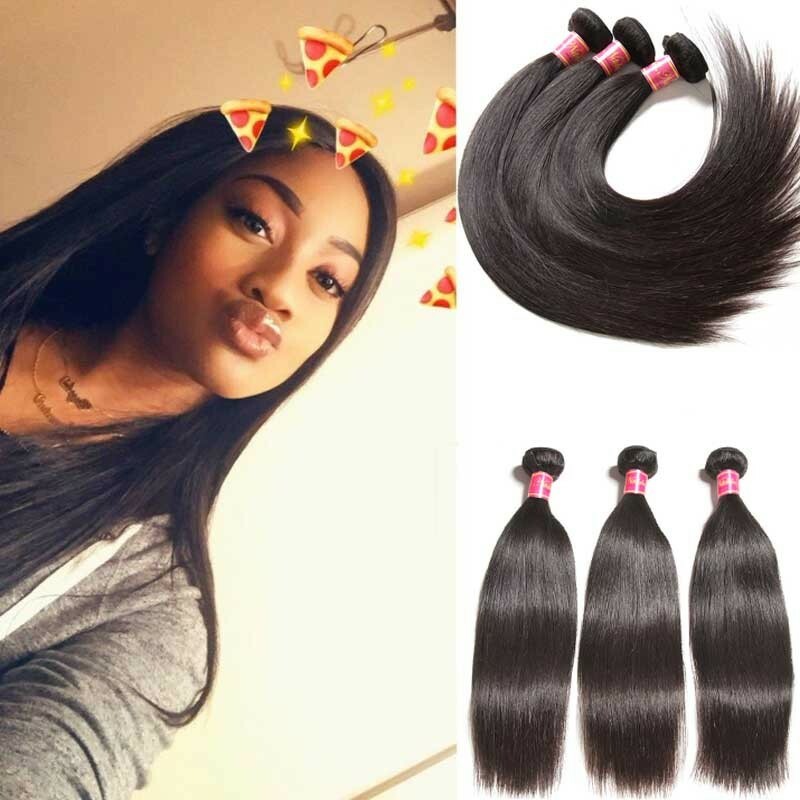 You can use these extensions in their natural state. Or, you can have them colored after one use. 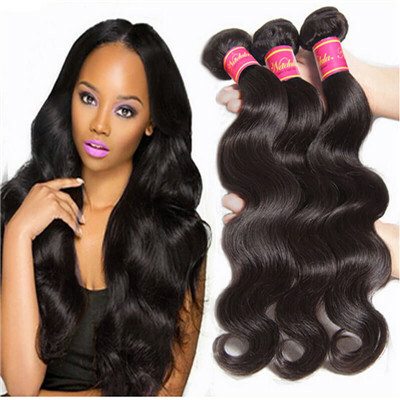 You will get amazing results no matter how you use them.Also You can choose any texture according to yourself.You can choose a hair wig if you want to save time, but the wig is more expensive than hair weaves.Or if you want to your hair longer only, hair extension is a good choice.For example, Indian hair, Malaysian Hair etc. 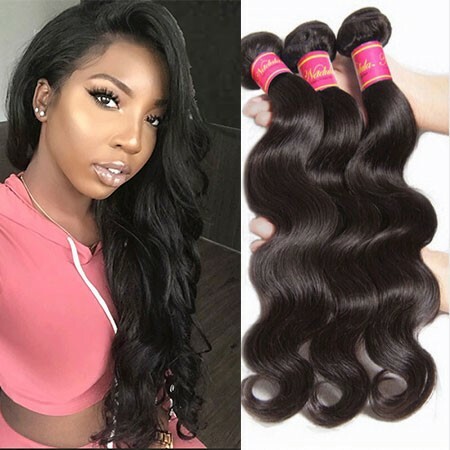 I advise you read this blog: "Tips to help to identify good or bad human hair" before you shop for them in order to avoid troubles.